More information about Wisconsin's voter photo ID requirement is at Bring It to the Ballot. 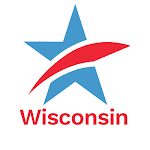 If you need help getting an acceptable form of ID for voting from your local DMV, contact VoteRiders at one of these voter ID hotline numbers: (608) 285-2141 or (414) 882-8622. 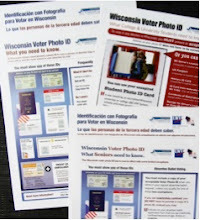 Most students already have a Wisconsin driver license or one of the other acceptable forms of photo ID for voting. Need a Ride to the Polls to Vote in the Fall Election? Go here for the link to our latest statewide list of organizations/individual volunteers offering free rides to the polls.